As a full-service moving company, we are eager to assist you in any way possible. Moving can be a stressful process. So, once you have gone through the trouble of finding a new place, secured a new mortgage or lease, and are ready to finally move, you are probably not looking forward to going through the trouble of packing every single item you own. This is where we come in with our packing services option. Our team has years of experience packing and moving people for cross-town or long-distance moves. We are mindful of sensitive items such as crystal, china, and electronics. We do our best to protect these items so that they make the trip to your new home in one piece. Each item in your home will receive the due care it deserves. We pack each piece of crystal and china individually, using the appropriate material to safeguard each one. We use sturdy boxes that will not burst open in transit and which can withstand any normal sorts of stress found in the moving process. Not only will each piece not come into direct contact with the others, but it is padded against any bumps and rattles from the sides. 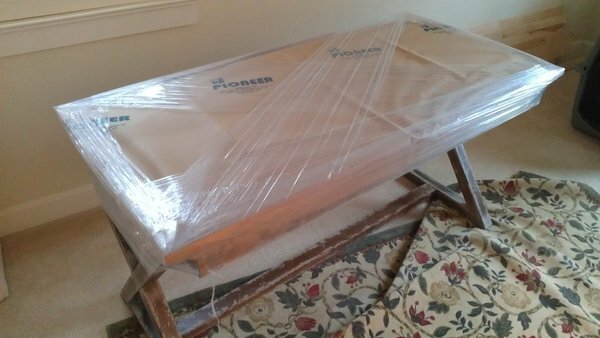 Our movers use commercial grade, padded moving blankets to protect your larger items. Each item is wrapped completely in these blankets, then secured with shrink wrap so nothing comes loose. Large dressers, for instance, are notorious for bumping walls. These fumbles not only injure the wall but also can scratch the furniture. When your dresser is a family heirloom, such a scratch can be devastating for everyone. 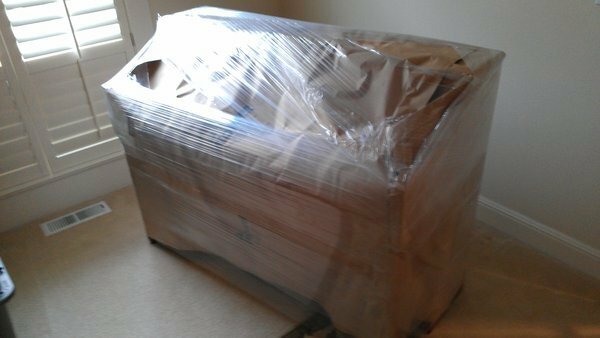 So, when we move your furniture it will be wrapped gently and carefully, safe from the dangers of transit. Just wanted let you know that I really appreciate the help with our move yesterday. The two guys you sent out were great and very helpful. Very efficient and it seemed like they really cared that our stuff made it to our new place safely. Priority Moving Services is a great company; I trusted them with my family move and they exceeded every expectation. In every area from ownership, to the quote to the moving crew to the move — Priority Moving Services was simply excellent. I will use Priority Moving Services again and I highly recommend them. Packing is an important part of moving. The entire moving process is determined by how well the packing was executed. If we show up to a home that is not packed well vs a home that is packed efficiently it can mean the difference of several hours on your move time. Moving is performed by the hour so having a properly packed home is key. You can view our page on Packing Tips if you plan on packing yourself. 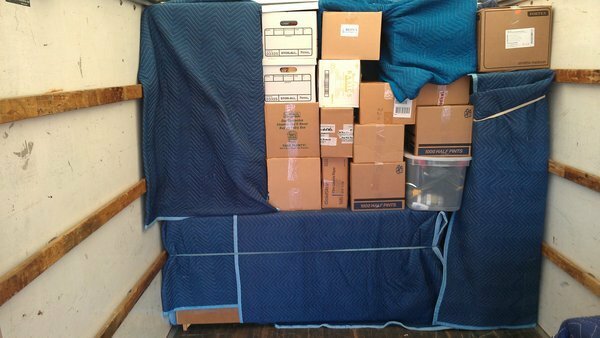 If however, you would like to hire pro packers, it is best to let your mover know at the time of booking. Packing generally takes a similar amount of labor and execution as moving does. 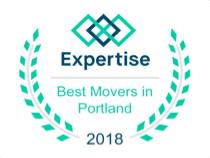 Because of this, and to ensure your move goes as smooth as possible, we will pack you a day or two prior to your moving date. This ensures that there are no surprises or additional stress on moving day therefore allowing you to have a safe and efficient move day. Our professional packers will come out with all the necessary packing materials to protect everything from your kitchen dishes and china, to your ceramic art pieces, and all your delicate and loose items. We bill only for the material we use and the time it takes to complete your pack. Our men are all experts at the art of moving. We can pack you up, pick you up, and set you down in ease and comfort. You’ll never notice a single item out of line, and your moving day with us will be one of the smoothest you’ve ever experienced. Check out our Residential Moving services for more information!